Helping children to flourish and achieve their full potential in life. Celebrating our children’s lives through their achievements. 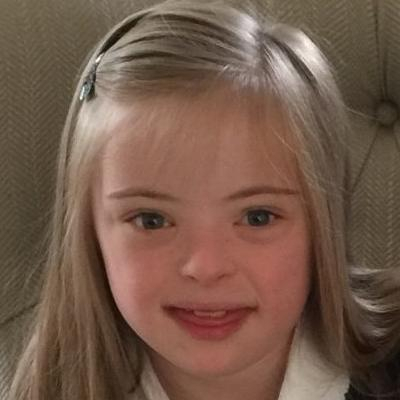 Educating parents, teachers, medical professionals and the wider community about Down’s Syndrome, busting myths, changing perceptions, promoting inclusion and raising awareness. Supporting our children and their families. Helping them to flourish and reach their potential. 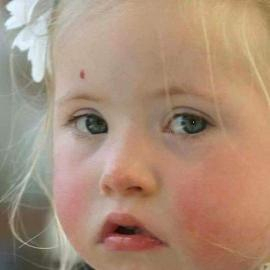 Your donations help us continue to provide fantastic services that benefit our children and families. 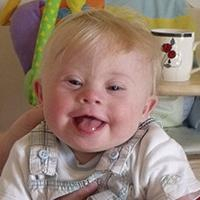 Your generous donations help us to continue providing fantastic services to our UpsnDowns members! 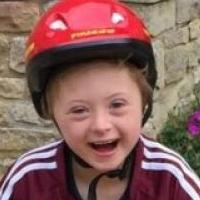 UpsnDowns provides support and advice for children, adults and families affected by Down’s syndrome in Northamptonshire. 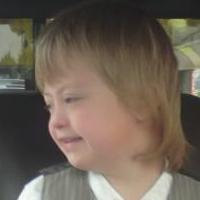 We work to increase awareness of Down’s syndrome and to promote positive attitudes and approaches within the local and wider community. 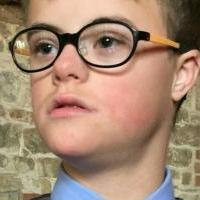 Formed in 2006 by a group of local families in Northamptonshire, UpsnDowns now supports more than 40 young people with Down’s Syndrome and their families. 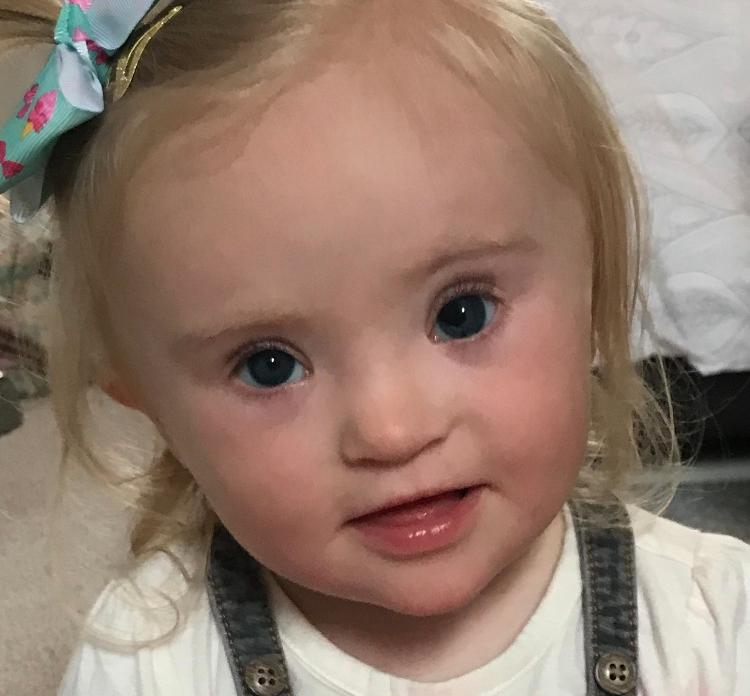 UpsnDowns are here for you whether you have just received a diagnosis, already given birth to your baby or you have a child with Down’s syndrome. We would love to hear from you. Run on a completely voluntary basis by a board of willing trustees, the charity’s income is wholly dependent on fundraising. 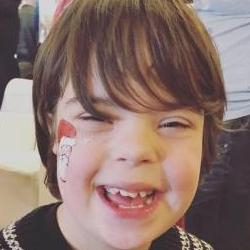 Individuals, companies and our own special events have all contributed to continued growth, enabling us to offer a wide range of services and activities such as; Speech and Language Therapy, Sing and Sign, Swimming Lessons and Occupational Therapy. In addition, we fund training for teachers and support staff in Northamptonshire to ensure schools are fully inclusive and the specific learning profiles of our children are fully understood. This enables both mainstream and special school staff to provide exactly the right environment to encourage development and maximise learning potential. It is these experiences that have formed the basis of our organisation where our children have flourished with consistent support, advice and guidance. UpsnDowns is far more than a group just for our children; it is a network which provides support and friendship for mums, dads, brothers, sisters and extended families. Whether you need someone to share a developmental milestone with, someone to talk to about a problem or just a shoulder to cry on, there is always someone here for you. With the guidance of our dedicated trustees and the continued fundraising support we receive from so many, UpsnDowns is ready to meet the challenges ahead…and enjoy the ride along the way. Kim and I had Izzy in August 2010, a perfectly normal, if a tad chaotic, home birth in Woodford, Northants. 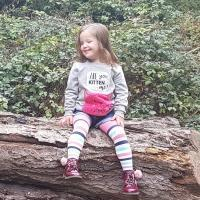 An hour later, Izzy started deteriorating and we sped off to Kettering General Hospital.